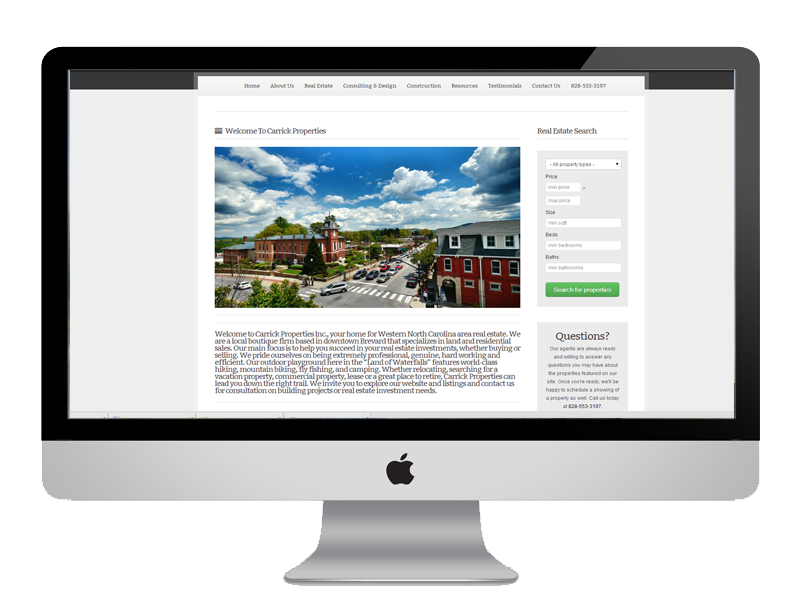 Are you looking for a WNC Real Estate Website Designer? 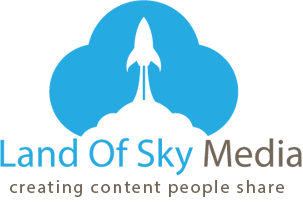 If so, you’ve come to the right place as Land of Sky Media specializes in WNC Real Estate Website Design. Our customized real estate websites offer real estate brokers, agents and agencies a great way to capture an increasingly mobile market by offering fully responsive website designs that change sizes to fit whatever screen your potential client may be using at the time. We also offer full integration of the North Carolina Mountain Multiple Listing Service through customizable IDX options that allow for targeted searches sure to lead to more interest from your potential clients. 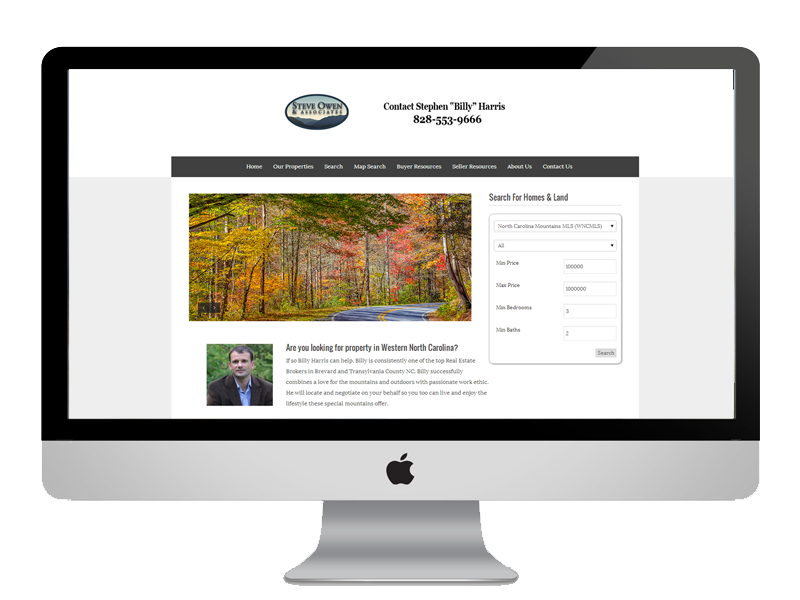 If you have any questions about WNC Real Estate Web Design and are interested in discussing our various pricing options for custom WNC Real Estate Website Designs, contact us at your convenience by email or telephone. 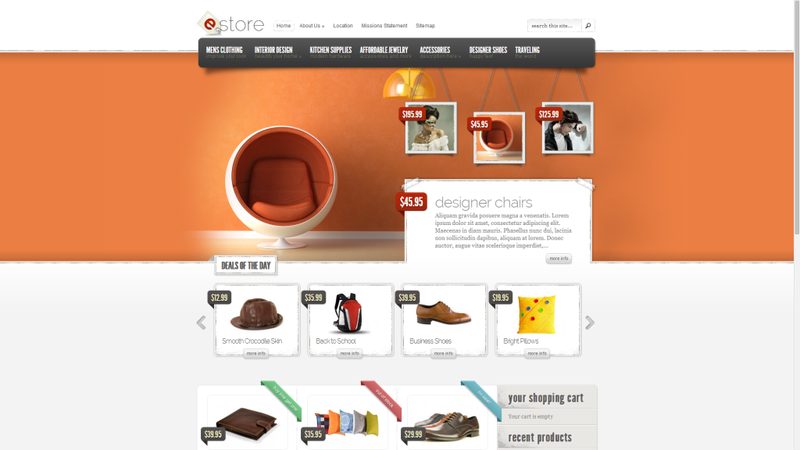 If you’re looking to make a name for yourself, there is no better way than through a search engine optimized website. Our web designers have years of experience with the best Search Engine Optimization techniques that ensure that the websites we design can rank at the top of all of the major search engines. But it takes effort. We can help your WNC Real Estate Website Design project make the first page of search engines such as Google, Bing and Yahoo by building customized landing pages that target specific keywords such as the one that may have led you here: WNC Real Estate Website Design. 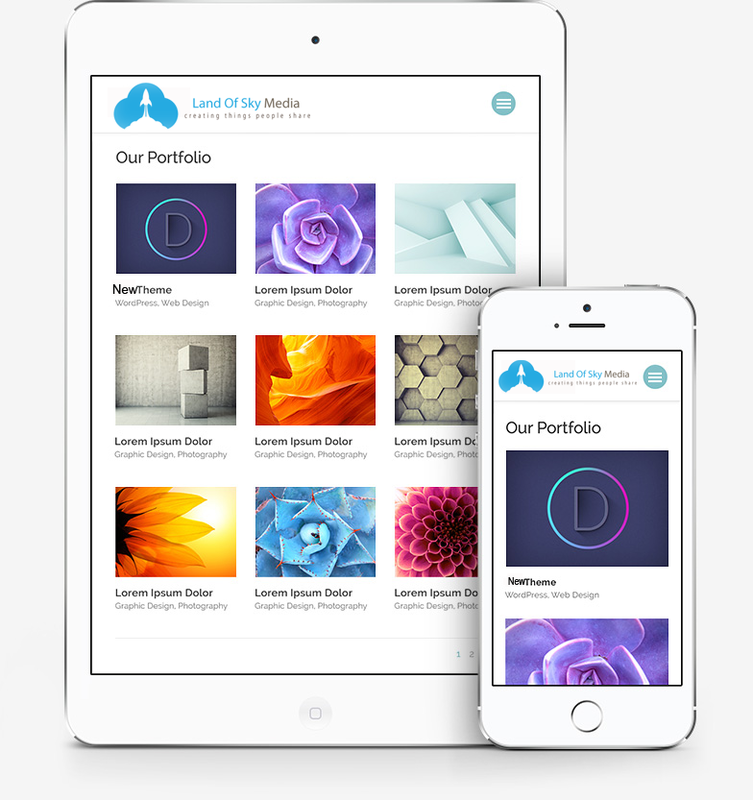 Interested In Reading More About Our Asheville Website Design Services? Click Here To Read More. Our WNC Real Estate Website Design service places search engine optimization as one of our top priorities. If you want a website that not only looks great, but also makes sure you are at the top of the search listings, let us help. We know that having a good looking website design is tantamount to most small business owners, but if you’re looking to make a name for yourself, there is no better way than through an search engine optimized website. Our WNC Real Estate website designers have years of SEO experience and use the best Search Engine Optimization techniques to make sure that the websites we design can rank at the top of all of the major search engines. But it takes effort. We can help your WNC Real Estate website design project make the first page of search engines such as Google, Bing and Yahoo by building customized landing pages that target specific keywords. For more information, check out our infographic on why you need search engine optimization as part of your WNC Real Estate website design. The techniques to rank at the top of the search engines are not really a secret, but they do take considerable knowledge, quality writing and attention to detail. 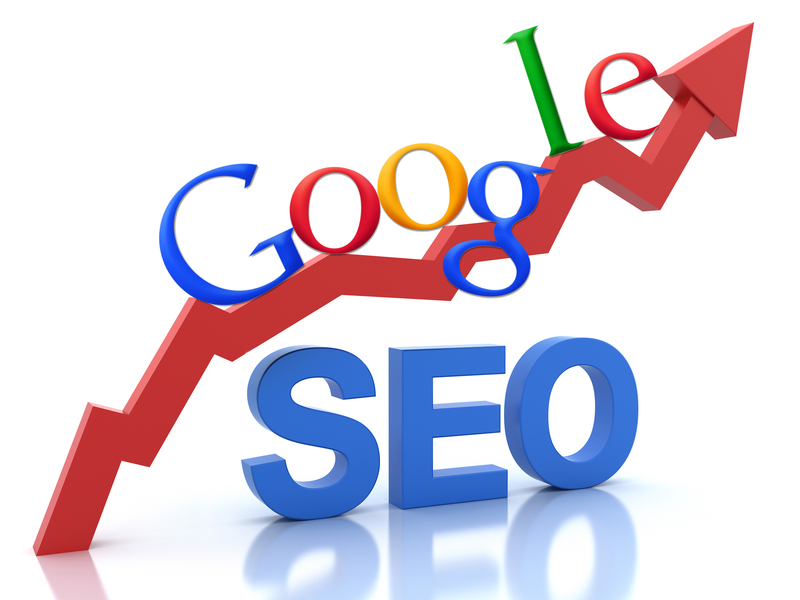 Our WNC Search Engine Optimization techniques start by identifying key search words, such as Western North Carolina Real Estate Search Engine Optimization, and then building those into various landing pages that help viewers like you find the web pages you are looking for. So if you’d like to begin the process of moving up to the first page on the major search engines, contact us and we’ll gladly get to work on making sure your website is one of the first ones people see when searching for your services. 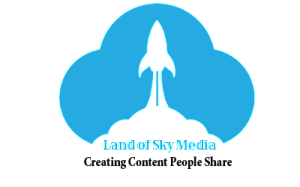 If you’re still wondering whether to hire Land of Sky Media for your Real Estate website design project, we ask that you consider first how our page ranks compared to our competition and realize that, like us, you could rank at the top of the search engines if you choose Land of Sky Media for your WNC Real Estate website design and search engine optimization project. We didn’t get to the top of the search engines without a reason, and we’re happy to help your company get there as well. For that reason, we believe that every website design should have a built in search engine optimization package to make sure that your business is visible on the world wide web. It’s a big place out there and it’s easy to get lost in the mix, but our experience with WNC Real Estate website designs and our list of satisfied clients who enjoy great traffic and search rankings are all evidence that our abilities to design highly functional, above average websites is bar none. So If you’re interested in hiring an affordable WNC Real Estate website design firm that understands the need for search engine optimization, contact us today. While there is no doubt that having an attractive website that ranks at the top of the search engines is what many WNC Real Estate business owners are after, it shouldn’t be the only thing you’re looking for. In addition to offering custom WNC Real Estate Website Designs that are sure to impress with their clean aesthetics, our Western North Carolina Search Engine Optimization landing pages are also easy to use, meaning that not only will your site be attractive and among the top ranking websites in the Western North Carolina region, it will also be easy to update. We believe that a static website is one of the leading ways for a website to drop in the search rankings, so if you’re looking to make a name for yourself and be at the top of the search results in your area, you need to have a website that is updated frequently. 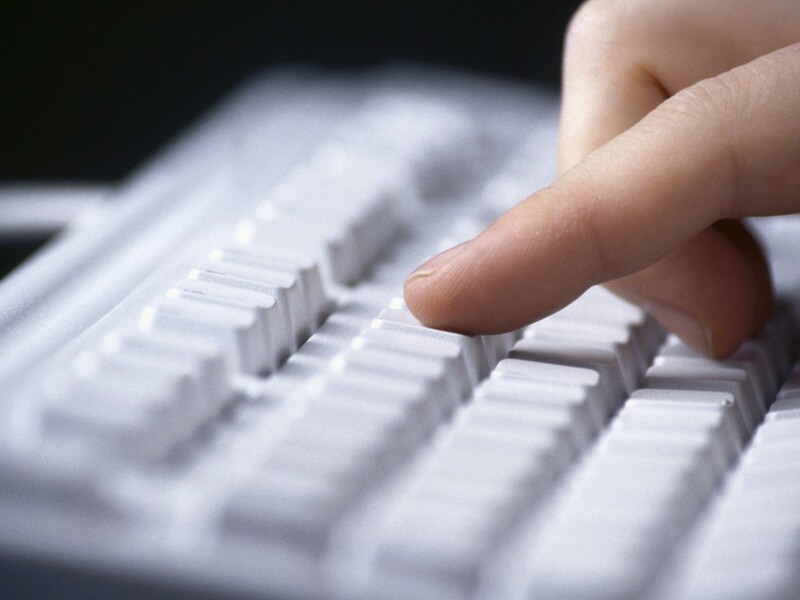 Our websites allow you to do just that by being easy to update and simple to use. Once we’ve designed your site, we’ll personally walk you through the process of adding new posts to your blog, creating new pages and starting the process of Search Engine Optimization to make sure your the custom WNC Real Estate website we design for your business lands you at the top in Western North Carolina. If you’d like to see one of our custom WNC real estate website designs yourself, check out one of our most recent projects below. At Land of Sky Media, we believe your company’s website is your chance to leave a lasting first impression on your potential clients. That’s why we work to create make sure our client’s website use the best SEO techniques possible to ensure that when people are looking for your website, your site is at the top of the rankings. We’ve worked on WNC Search Engine Optimization projects, including projects for outdoor adventure sports guides, real estate agencies, real estate brokers and online magazines. If you’re ready to talk more about SEO and what keywords you’d like your website to rank highest in, contact us about our WNC Real Estate Search Engine Optimization packages and we’ll be happy to discuss our affordable SEO pricing options with you today.